​Showtime Challenges Fortnite -- the new challenges are latest way to drum up hype for the in-game Marshmello concert scheduled to take place Saturday. Here's everything you need to complete the Showtime Challenges. ​Fortnite's Showtime Challenges encourage players to learn about the special in-game concert EDM musician Marshmello is set to perform Saturday. 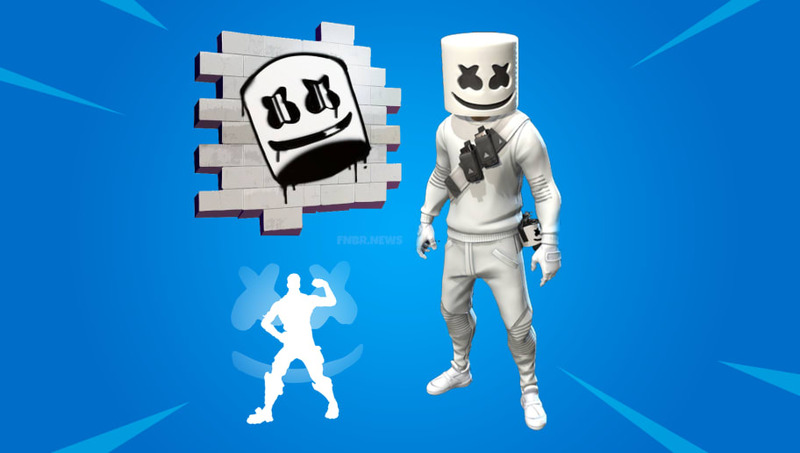 Data miners ​uncovered details of the concert Tuesday alongside images of a Marshmello skin, pickaxe and spray. Each of those cosmetics is tied to a different Showtime Challenge. The rest of the Showtime Challenges are scheduled to unlock in the days leading up to the concert.